With heart beating a million miles a minute and an anxious gnawing in the pit of my stomach, I hit ‘publish’ on my first blog post ever. It was on a free Blogspot blog and was more a journal entry than a blog post, to be honest. But it was out there and there was no turning back. Fast forward 9 years and today, my blog posts can be found all over the planet Internet. From writing for Art of Simple and Life Your Way to getting published on Addicted 2 Success to being a regular contributor for Big Brand System to being featured on Female Entrepreneur Association and many more amazing sites, I’ve written a LOT of blog posts. It’s safe to say that blogging is and always will be my first love. The unadulterated joy of seeing the words you typed out fiercely leap off the pages of a site that you respect, the heart-warming delight of getting emails from readers who loved your post and look forward to hearing from you, the sheer excitement of seeing payment notifications roll in from a post you wrote sharing a product or service. Yes, it is priceless and unmatchable! That is why when I’m launching anything – a new eBook, an eCourse or a service, I rely heavily on blogging for my launch content strategy. For today’s edition of The CopyGredients, we’ll focus on BLOGGING FOR LAUNCHES and what you need to focus on when writing blog posts to share your upcoming product or service so you can sell with ease and without feeling like a sellout! How is blogging for launches different from everyday, regular blogging? 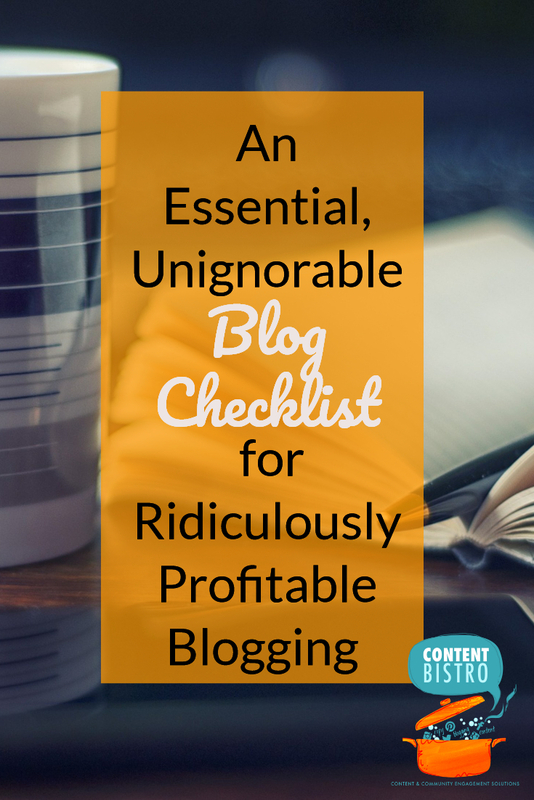 It isn’t any different because whether you’re blogging to share an upcoming launch OR to connect with your readers, you need to provide insane value. Blogging for launches is all about establishing your expertise, building your authority and giving your community a way to stay connected with you once the blog post is read. In my opinion, both as a blogger AND a launch copywriter, that’s what blogging should do in any case and if it isn’t, you’re missing the mark. So, having said that, when you’re prepping for a launch, you do need to keep key strategies in mind so you’re laser-focused on the launch and can create blog posts that put your product or service, front-and-center. 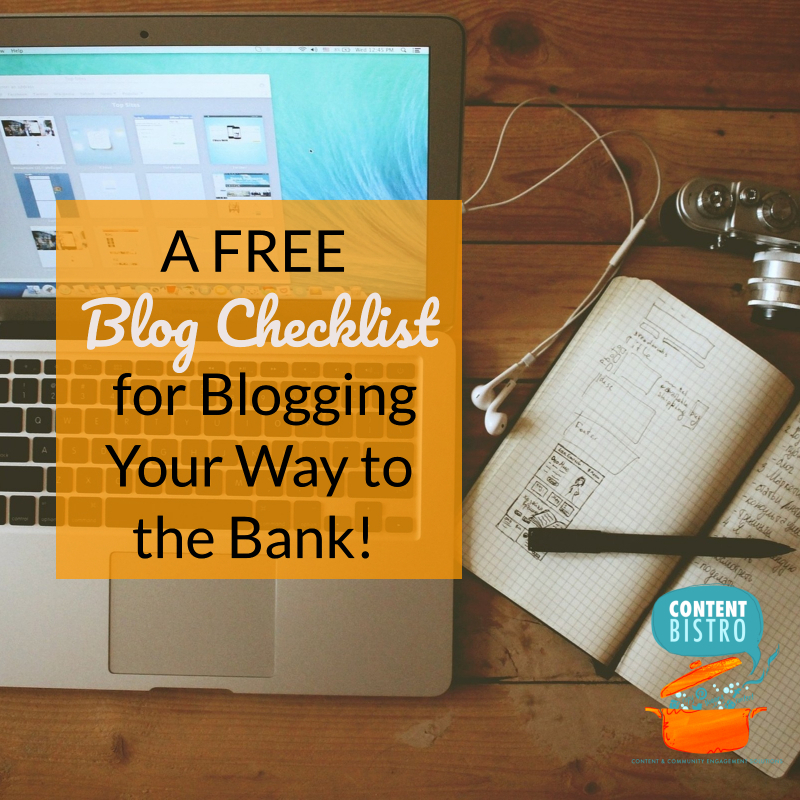 Strategy Question #1: What are the must-have blog posts for a launch? Watch the video where yours truly spills the beans on the 3 must-have posts for your launch. Strategy Question #2: What content should you share in launch blog posts? Your content for your launch blog posts will be determined by what you’re launching. You want to ensure that readers come to respect you and trust you in your niche and value the advice you give them. 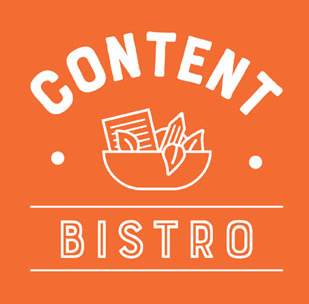 Understand that your goal with 90% of the launch blog content is not to sell but to serve, not to convert but to connect. Because you will have a few posts sharing your launch offer and honestly, that’s okay. As GaryVee says, “Jab, jab, jab, right hook” so, give, give, give and then, sell. Michael Hyatt, in this post on activation triggers, packs in incredible takeaways, gives away great free content and does it all while sharing his signature program 5 Days to Your Best Year Ever. 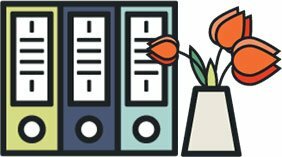 Pat Flynn in this post on how to get the most out of an online course shares practical, action-inspiring tips on how to ensure you take a course and complete it while sharing his upcoming course, Smart from Scratch. So, yes, your launch blog content MUST be wildly practical and mind-blowingly useful. Share a sneak peek at a strategy from your paid program. See Michael’s post as an example. Give away tips and techniques that will help your customers make use of your paid offer. See Pat’s post as an example. Templates and checklists that tie in with your core offer idea. Highlight success stories and case studies. Create a short video series of actionable, easy-to-implement tips based on your paid offer. Do teardowns and critiques using the strategies you’re sharing in your paid offer. Strategy Question #3: Can you use existing blog content for promoting a launch? Long answer: Enter your details in the form below so you can snag the Load-Up-Your-Launch Blog Checklist and ensure that every post you write for your launch leads readers to opening their wallets and their hearts! When you sign up, you’ll get your hands on The Sales Page Checklist, The Launch Copy Checklist AND the Blog Checklist too. I’ll see you next week with another scrumptiously handcrafted copywriting checklist to make launching less of a pain and more of a pleasure. 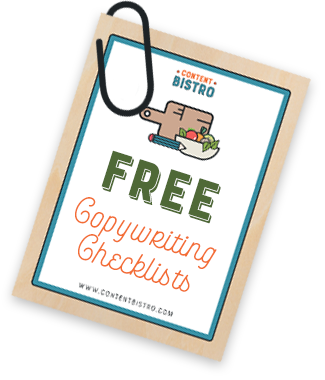 Get your FREE Copywriting Checklists! Pop in those details so you can get your writing-weary digits on easy-to-follow and effective-to-use copywriting checklists for sales pages, launches, blog posts and more! Yes, I Want to Write Crushworthy Copy! What a meaty post! Great breakdown of the key ingredients for a launch. I will definitely be re-visiting this in the coming weeks for a refresher.